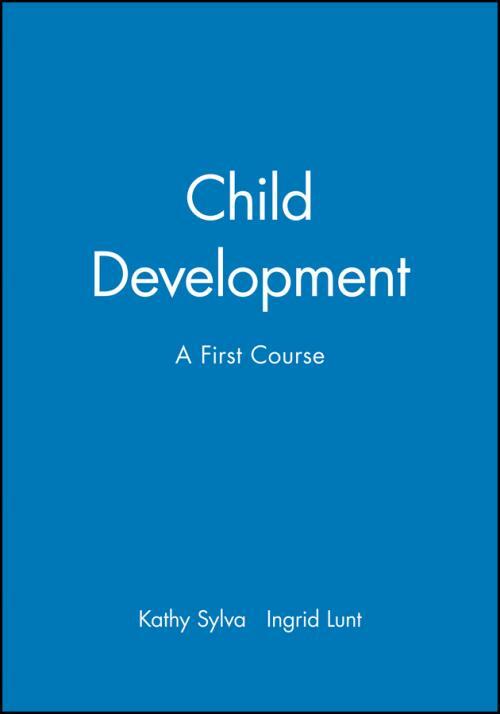 This book provides a straightforward introduction to child development. It also covers the methods and problems of research into children, and the application of new findings in practical life. Thus it explores the ideas of such giants as Freud, Bowlby and Piaget, and the application of those ideas to children in the home, to adoption, fostering and childminding, to playgroups and nurseries, to learning and testing in school, and to some methods of therapy. 1. The Psychology of Development.